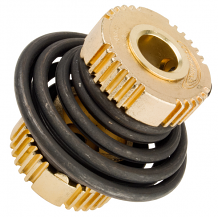 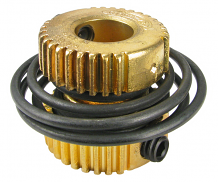 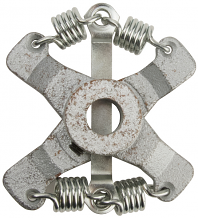 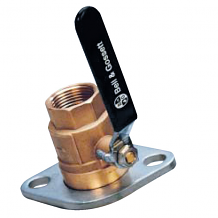 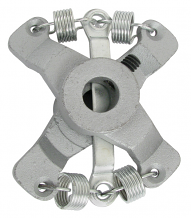 Equiparts carries a selection of couplers for hydronic heating systems. 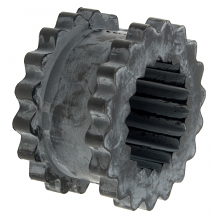 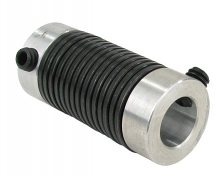 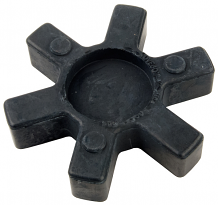 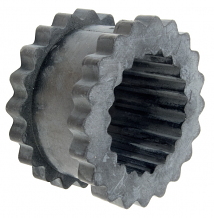 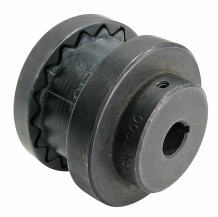 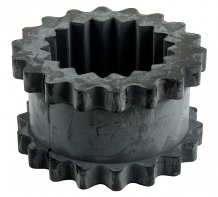 Our inventory includes Complete Couplers with Rubber Inserts, IPS and Sweat Isolation Flanges, Circulating Pump Couplers, Complete Couplers with Rubber Sleeves, Flex Coupling Rubber Inserts, Spring Type Couplers, Pump Couplers & more. 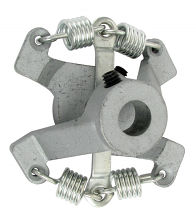 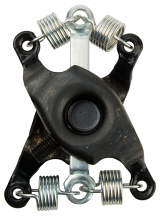 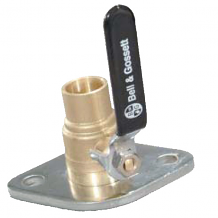 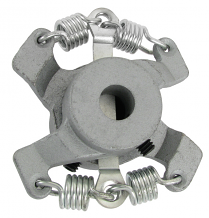 Contact us at 1-800-442-6622 for pricing or if you have any questions about the couplers we carry.